Workforce staffing can be problematic for law enforcement patrol officers who are always on the move. 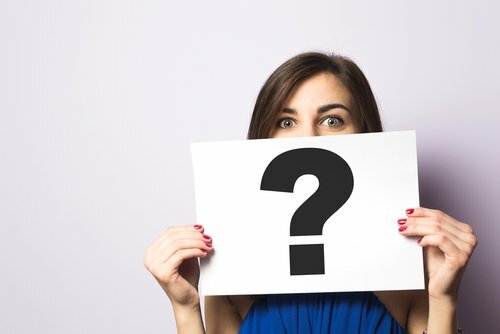 But to be able to support an agency’s requests for additional resources – be it in terms of equipment, budget, or personnel – it is critical to be able to come up with a way to measure workload. Today’s guest, Peter Bellmio, will discuss how to be able to analyze workload distribution to improve overall organizational efficiency. Peter Bellmio is a self-employed criminal justice management consultant with extensive experience in using computer models to analyze staffing needs. He assesses workload data to identify patterns, errors and exceptions with a goal to develop business productivity and performance. Some of his clients include the Triborough Bridge and Tunnel Authority Police (New York City), E Division of the of the Royal Canadian Mounted Police, and the Los Angeles Metropolitan Transportation Authority. 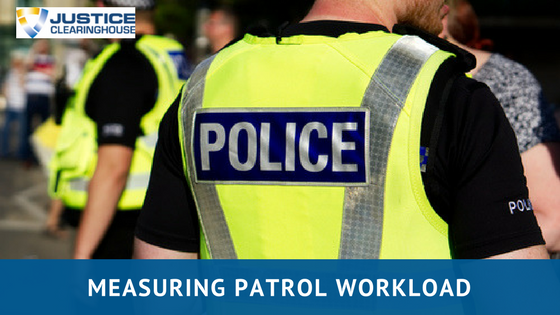 What might be used as measures for patrol workload and why time spent on calls is the best method to quantify workforce needs. The categories of calls based on the most common activities that patrol officers spend their time on. The importance of quantifying and categorizing calls to determine a baseline for the demand from the constituents. Case studies in form of visual representation of the time consumption categories in relation to the demand for workforce segmented by the time period within the day and day of the week. The number of calls for service received and the subcategories for each. Setting the call priorities and quantifying the number of calls for each type of priority. Data quality by running error reports. Measuring the consistency of average response time including travel time. Time spent on administrative duties and officer-initiated activity. Cross beat dispatch based on geography. Year on year comparison segmented by month to observe seasonality on the number of calls. Crosstabs of day and time to detect patterns when it comes to the demand. Frequencies of the most common calls for service to help with forecasting response and demand. Time spent on calls by priority to understand which types of calls will require more time. The differences in response time based on call priority. Unit records excluded in the reporting. The preciseness of call coding systems. A Calgary case study that demonstrates the significance of accounting the CAD records. The different characters that must understand the workload and play their parts to ensure success in the workload analysis initiative. Doing a similar workload analysis for probations, courts, and jails.